*All ferrets must arrive at the clinic within the first 15 minutes of the appointment. Dates and times subject to change without notice. Price does not include the cost of booster series. For your pets' safety, please have all dogs on leashes and please put cats and ferrets in carriers. The veterinarian may deem a pet ineligible for any or all products, vaccines, vaccine packages or other services. We use a 3 year rabies vaccine. Following the advice of the American Veterinary Medical Association on Vaccination Principles, an appropriate revaccination program for individual animals should be made based upon veterinarian-client-patient relationships. 1. 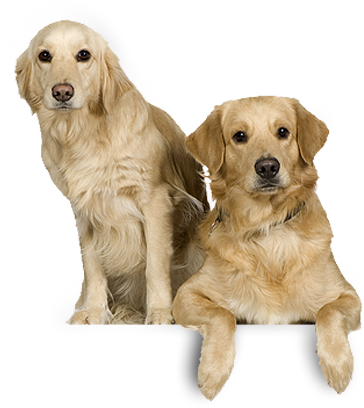 Primary Vaccination: Administer a single dose at 3 months of age or older to healthy dogs and cats. A repeat dose should be administered one year later. 2. Revaccination: Subsequent revaccination every 3 years with a single dose is recommended. A duration of immunity study, conducted in accordance with federal regulation and under U.S. Department of Agriculture direction, demonstrated that a 1 ml does met federal guidelines for protection of dogs and cats against virulent challenge administered 3 years after vaccination. The Veterinarian may deem a pet ineligible for any or all products, vaccines, vaccine packages or other services . 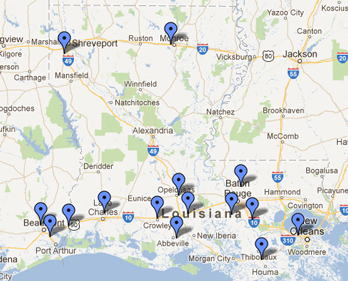 If you live in one of these Parishes there is a tax for rabies. This applies only to those animals receiving a rabies vaccination. In Bayou Plaza Shopping Center behind FedEx Office. 7119 Veterans Memorial Blvd Metairie. The Location is 7119 Veterans Memorial Blvd Metairie.